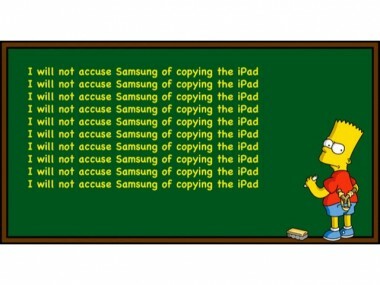 Looks like Apple will not be required to publicly recant its claim that Samsung copied the design of the iPad — for the time being, anyway. A London court today granted Apple’s request to postpone the order until October, when the company will have a chance to appeal it. A humiliating blow for Apple and one that the company immediately protested, arguing the order essentially forces it to advertise for a rival. Now that the order has been stayed, Apple will have the chance to argue that point further this fall, without having to buy ad space in those U.K. publications first.